Impermanence features painting and glass sculptures by Redlands artist Leigh Camilleri. Camilleri works with the space, the history of that space, the people that inhabit it, leave it, alter it, possessing it, however so briefly. Impermanence is influenced by the landscape and people of this environment, the stories that are created, and the connections that unfold. 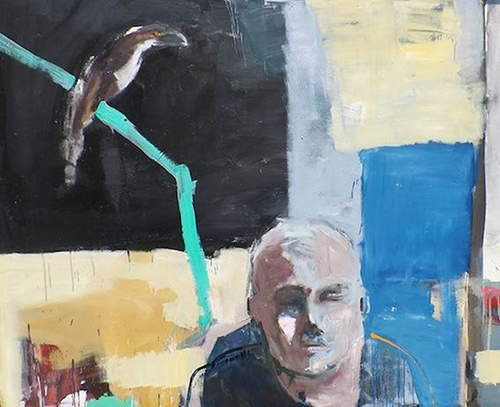 Image: Leigh Camilleri, Where have all the birds gone (detail) 2013, oil on canvas. Courtesy of the artist.